I apologize this post is a bit late but I have had a struggle working through my 7,000 photos and have finally found this. I know some of you may know I used this in a previous post but it was the one I believe suited this challenge best. 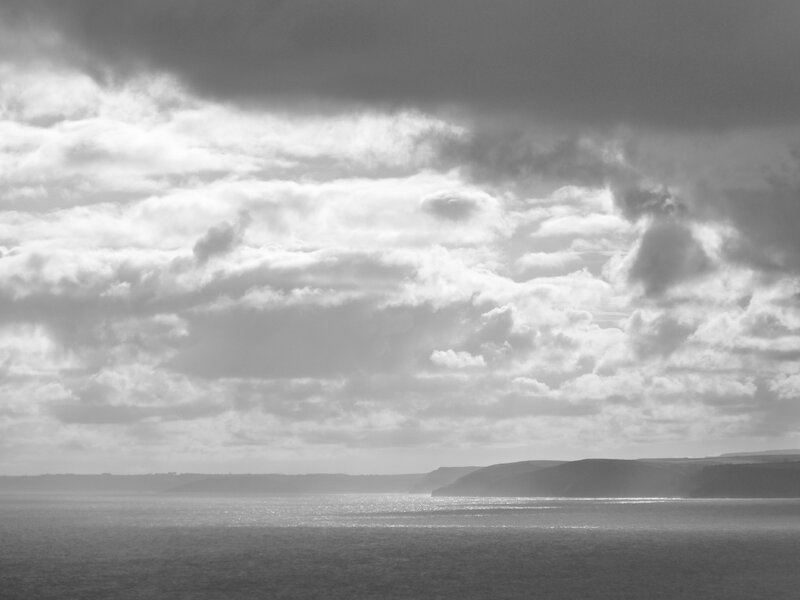 This was taken in the late afternoon on the coast of Cornwall. Will my Panasonic Lumix DMC-FZ62 I took a picture in black and white. I then took a picture in colour so it could then be processed on the computer and this is the result. Please remember to check out the poll on my other page. To access it please go to the top right corner of the page and click on poll. This entry was posted in weekly photo competition and tagged art, blog, blogging, Daniel, inspire, inspiring, inspiring through the lens, natural, photography. Bookmark the permalink.